With Five generations of moving experience Bob LeDrew & Sons are able to provide a full spectrum of moving and storage services. Local, Provincial, National and International. Give us a call! As a fully qualified agent for Allied Van Lines, our sole purpose is to help you get through your move smoothly. 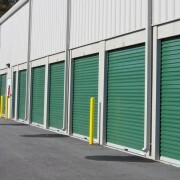 Moving across the street, or across the world, we can help! Call 709-747-1020 today. Five Star Service without the Five Star Price!Local and Long Distance Moving, Packaging and Storage! Residential, Office & International. Get a free estimate on your move. 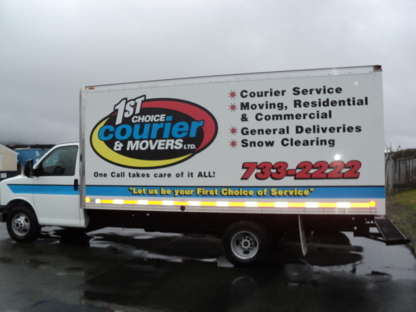 Serving Newfoundland, Maritimes, Ontario & Western Canada. Reasonable rates, fully insured and door to door service. Bruce & Da Bys is a locally owned and operated company, specializing in delivery of freight and merchandise for both individuals and businesses. Consultez le bureau de l’éthique commerciale si vous avez des doutes une entreprise de déménagement à Conception Bay South NL.